In July of this year, STC left its home base at The Wharf (also known as Pier 4/5) to allow for the Walsh Bay Precinct’s major redevelopment. In doing so, we also bade farewell to our neighbours at The Wharf, some of whom have been living next door for more than thirty years. 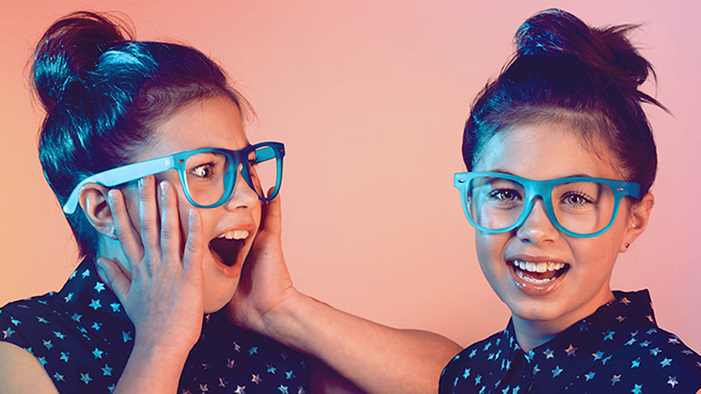 The Australian Theatre for Young People has been at The Wharf since 1997. It has provided a space for young people to meet, create and inspire each other in countless workshops and productions. Workshops: Abraham Mott Hall, 17 Argyle Place Millers Point NSW 2000, The Seymour Centre, Carriageworks, Brand X and Redfern Town Hall. Performances: SBW Stable’s Theatre, 10 Nimrod Street, Darlinghurst. Bangarra Dance Company formed in 1989 and moved into its studios at The Wharf in 1997. 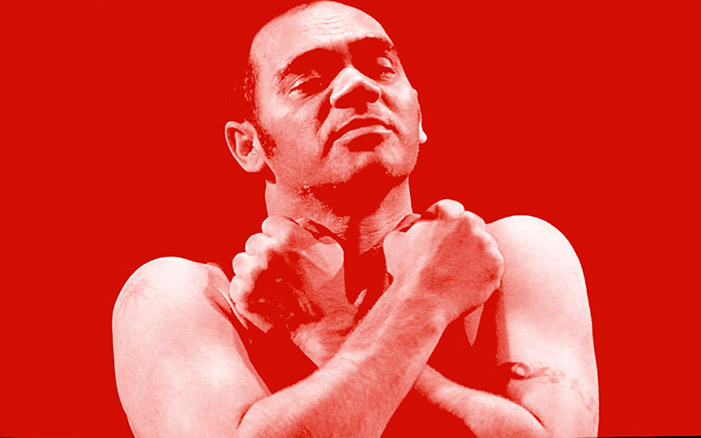 An important artistic force in the reconciliation and Aboriginal rights movement, Bangarra has developed a uniquely modern style, fusing contemporary techniques with traditional song and dance. Studio: Tower Three, International towers, 300 Barangaroo Avenue, Barangaroo. Sydney Dance Company moved into The Wharf studios in 1986. 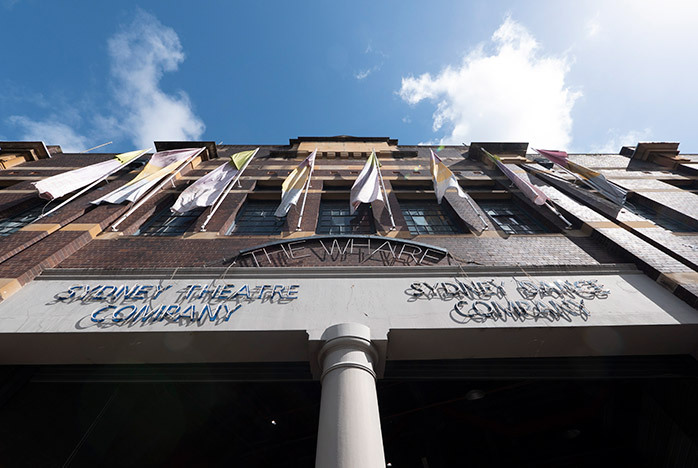 Home to generations of renowned dancers and the foundation of performances that have brought world-wide acclaim for Australian culture, Sydney Dance Company has become synonymous with The Wharf. “Whilst the works take place at The Wharf, Sydney Dance Company are happy and comfortable in our new temporary studios and offices in Ultimo. Of course, when the time is ripe, we will be very excited to return to our home on The Wharf – we miss the water & our neighbours! We look forward to reuniting with our neighbours at the revitalised Wharf in 2020. Together with its old inhabitants, the Walsh Bay Arts Precinct will be also be home to an expanded group of Australia’s leading performing arts companies: Philharmonia Choirs, Gondwana Choirs, The Song Company, Bell Shakespeare and the Australian Chamber Orchestra. Read more about STC’s Wharf Renewal Project here.